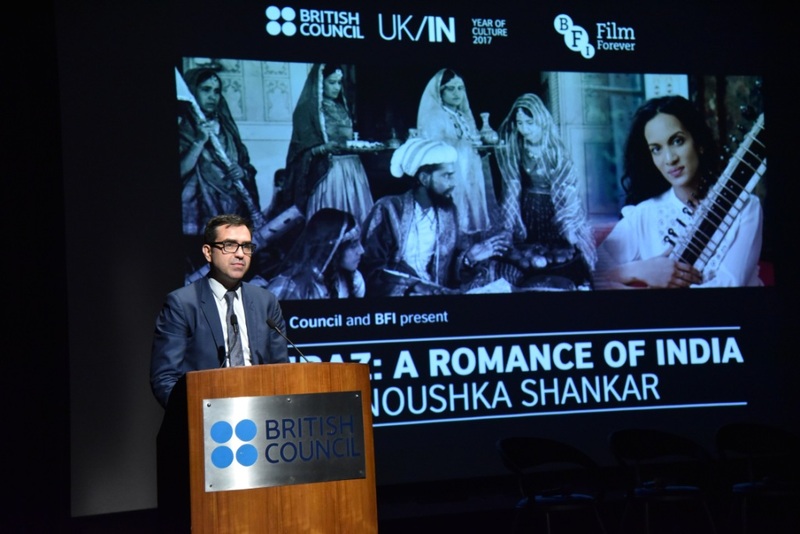 The British Council and the British Film Institute (BFI) have announced that, following the 61st BFI London Film Festival world premiere of there stored Shiraz: A Romance of India, screening at the Barbican on 14 October the film will tour four Indian cities as part of the UK/India 2017 Year of Culture, a year-long celebration of the long-standing relationship between India and the UK, which has seen a vast programme of cultural exchange and activity take place in cities across both countries throughout 2017 which has included an extensive 8 month programme of classic and contemporary Indian Cinema at BFI Southbank. A world leader in film restoration, the BFI holds the original negative material of Shiraz in the Archive. Franz Osten’s sumptuous Indian silent classic has been meticulously remastered by the conservation team at the BFI National Archive. Screening at the BFI LFF as the Archive Gala, the film will then visit Hyderabad, Kolkata, New Delhi and Mumbai in India from 1 November to 5 November, accompanied by live performance of a specially commissioned score by Grammy-nominated leading contemporary Indian composer and sitar player, Anoushka Shankar and an orchestral ensemble. Tickets for the live score screenings of Shiraz in India,can be bought by the public online in India on BookMyShow and via a process of pre-registration, expected to reach more than 4000 people. The tour will be made possible with the kind support of Qadir Ali Baig Theatre Foundation in Hyderabad as part of the Qadir Ali Baig Theatre Festival 2017 and Sangit Kala Mandir in Kolkata. Alan Gemmell OBE, Director, British Council India said, “For over 100 years film has connected the UK and India. With the British Film Institute and Anoushka Shankar we are bringing one of the most famous on-screen kisses and iconic Indian films back to life. Shiraz is a highlight of the British Council’s programme for Prime Minister Modi’s UK-India Year of Culture. 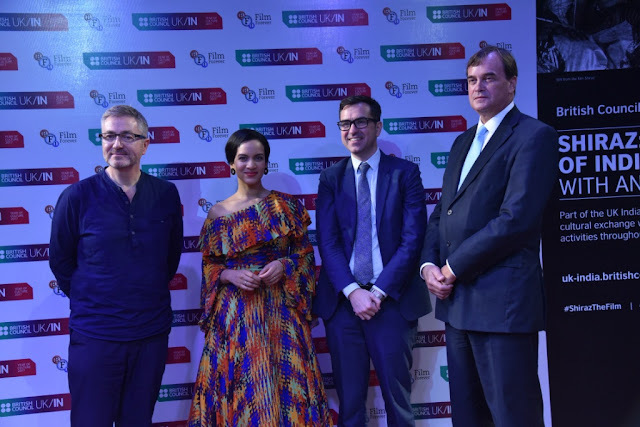 A programme that will celebrate the UK and India’s relationship, connect with young people in both countries and inspire them to build a relationship for the next 70 years”. Briony Hanson, British Council Director Film adds, “For audiences anywhere, the chance to see Shiraz in a form as close to how it was originally made is exciting; to enjoy a new score by Anoushka Shankar who is doing so much to introduce a new generation to sitar music, makes it doubly so; but to have the opportunity to present both film and composer to new audiences across India for the first time is unbeatable, and makes a perfect highlight for our UK/India 2017 Year of Culture”.